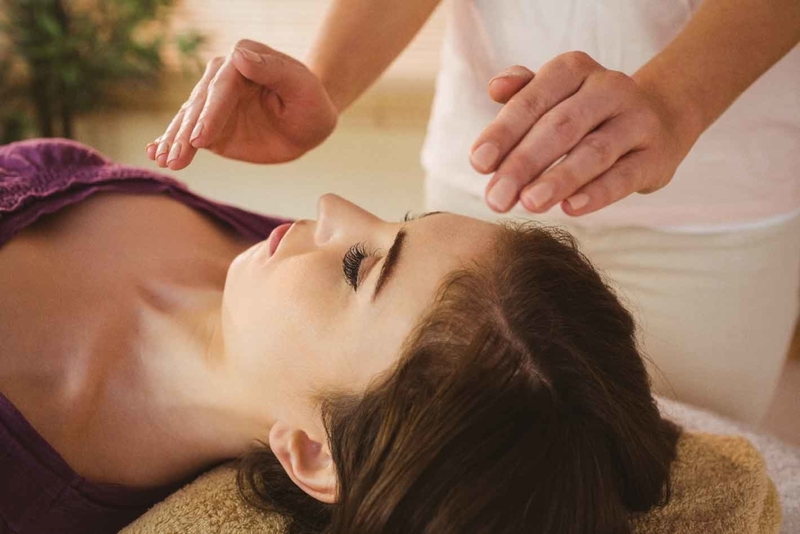 Usui Reiki Level 1 Course Attunement – You will be attuned to the Usui Reiki Level 1, Usui Reiki First Degree energy – you will be able to give & receive Reiki energy to yourself and others. You will learn Japanese Reiki techniques as taught by Dr.Usui. You will receive a very fabulous Reiki Level I Course manual .“Reiki the Healing Touch” by William Lee Rand. It is a very comprehensive guide. You will receive a Reiki Level 1 Certificate upon successful completion of this course. Did you know we rent the St. Croix Healing Arts Center to groups?